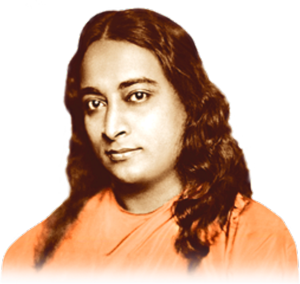 This section contains videos with talks and classes of Ananda Yoga, and as well Ananda Yoga sessions with Jayadev and other teachers. Guided Ananda Yoga session with Jayadev. Warm-up exercises, asanas and pranayam.